Jose Mourinho has confirmed 7 players will miss Manchester United's clash with Brighton at the Amex Stadium this weekend. Jose Mourinho has confirmed a fresh injury blow meaning six players will miss Man Utd's clash with Chelsea at Old Trafford this weekend. 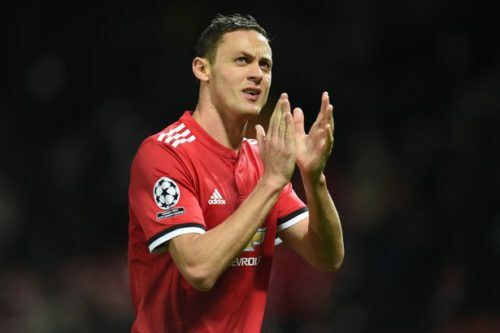 Jose Mourinho has confirmed three players will be missing for Manchester United's trip to Newcastle United this weekend. Manchester United will be without four players for their trip to West Brom this weekend after Jose Mourinho confirmed a major injury blow. 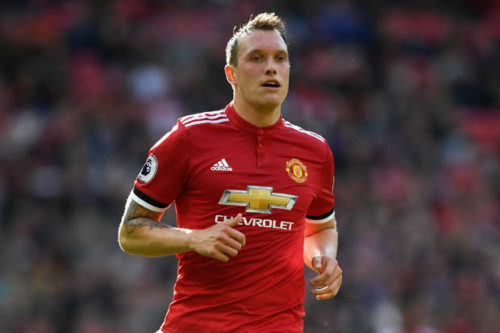 Jose Mourinho has confirmed a huge triple injury boost ahead of Manchester United's clash with Newcastle United this weekend.